As discussed previously, the temperament, emotions and behavior of an individual animal is guided by many interacting and variable factors. It is not one factor, such as genetics or environment, but a package of interconnecting components that matters. It is when we refuse to look at that entire package, or else focus on only one factor, that we are setting ourselves – and our dogs – up for failure. 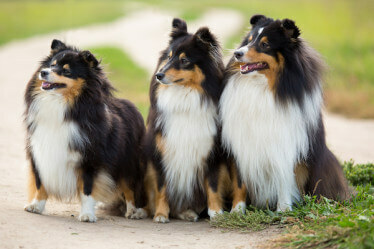 There are many people who believe that genetics is the only factor responsible for setting temperament in a dog. This thinking is close-minded and archaic. Study after study has disproved this way of thinking. There are others who believe that with just enough love any dog can be a good dog. This is simply naive. It is often too much “love” and not enough structure that causes many of the temperament issues that I encounter. These are invariably very well-meaning people who just do not understand the dynamics and needs of our canine companions. 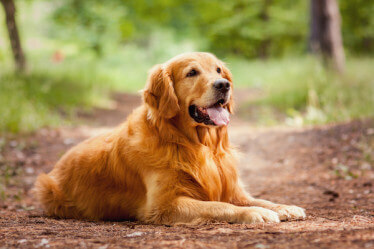 I believe there are many factors that must be considered in rearing an emotionally sound companion dog. The first is genetics. 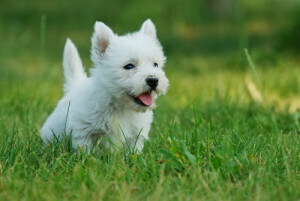 It is important to research and adopt a puppy from a very knowledgeable breeder. It is not only important to meet the parents of the prospective pup but as many relatives as possible. Does the “family” have the general attitude that you would like? As an example, if you are seeking a Labrador retriever for a quiet home companion, you would be better served to seek a pup from bench dog breeding as opposed to field dog breeding. 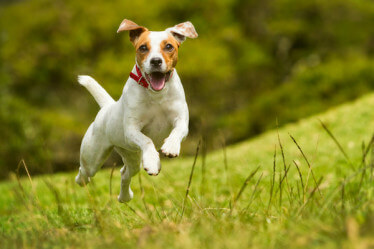 Field dogs are bred for high intensity and activity. This can be a bit stressful for a busy family with several children. 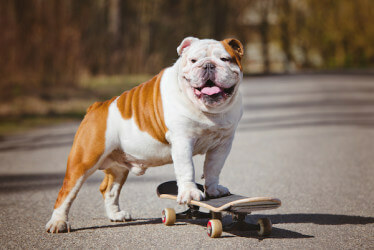 There may not be enough time available to mentally and physically exercise such a “high tech” animal. Also, consider the puppy’s parents’ general fight/flight level. Do they have an active or passive response to threat and challenge, and to what degree? The second thing that I consider is the environment. Is it safe, comfortable and stimulating? This must be considered both before and after you adopt a puppy. 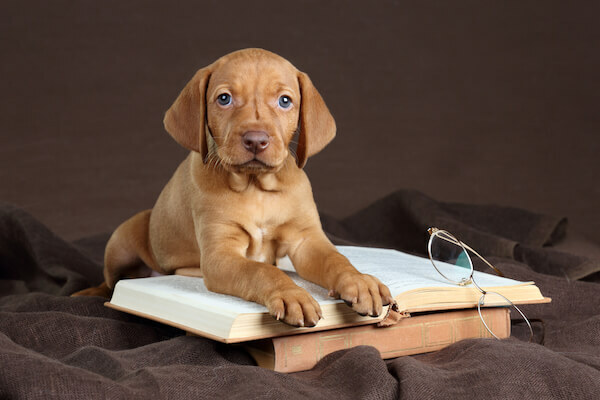 Puppies, like humans, learn how to learn. The greater the stimulation and appropriate problem solving experiences, the better. Once a puppy is able to venture out in the world, socialization is a must. Not just new people, but also objects, noises, environments and new situations should be introduced. This should be approached not only with care, but also with a positive and encouraging attitude. 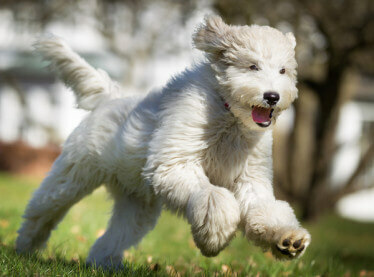 Let the puppy explore and feel confident in his/her ability to succeed. The third concern that I have is my own attitude. 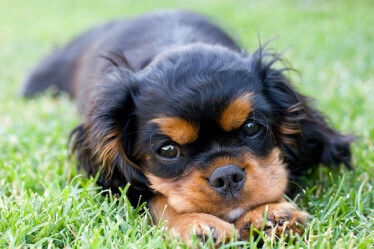 Dogs are very in tune to our body language and attitude. We cannot fake this. They will always know the truth. I am the leader when I am with my dogs. This does not mean acting like a drill sergeant and badgering my dog. Good leaders are calm, collected and in control. They are encouraging and positive. Good leaders help to empower their subjects with the ability and knowledge to succeed in any given and changing situation. Trust is paramount. How often do we say one thing but mean another, or say one thing with our words but another with our actions? Trust goes far beyond the animal’s worries that you may hit or hurt him/her. Trust encompasses many levels of communication and interactions. A dog, just like a person who loses trust, becomes unwilling to be further directed, and will show emotional and behavioral signs of this. Far too often our attitude displays anger, frustration, ambivalence, and a host of other “un-leader” like gestures. Just imagine what your dog is reading into all of it. The fourth concern I have is in establishing a well-structured environment and relationship with my dog. Structure is not a four-letter word. It does not mean yelling, hitting, or otherwise challenging or threatening our dogs. I emphasize communicating in a way that allows my dog to not only understand and succeed, but also in a way that builds upon my dog’s desire to learn from and be guided by me. I am a continual student in that I love to learn. I never get much from a teacher that I do not respect, am fearful of, or do not understand. I certainly don’t stay around long enough to get abused or confused through inconsistent or overly demanding communication. How often do we see dogs avoiding their owners, if not physically, then attentively, for the same reasons? Numbers four and five are actually related. They focus upon my ability to establish a strong relationship guided by trust and very clear and consistent empowering communication. I never put my dog in a position to fail. By following my guidance and communication – not control – he can better succeed and gain what he is seeking. 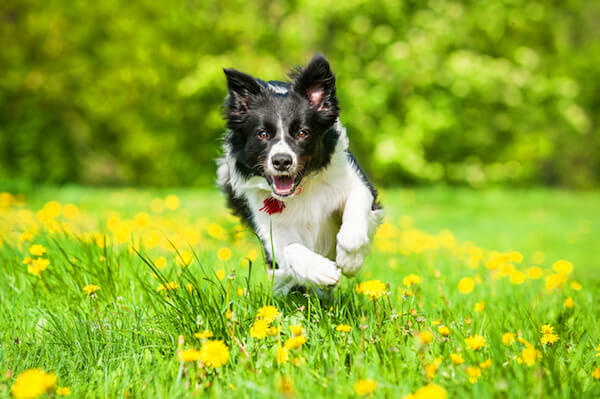 By setting good structure and consistent boundaries I can give my dog a better sense of confidence and security. This brings us to my fifth concern: training. I believe that good companion dog training has two sides. 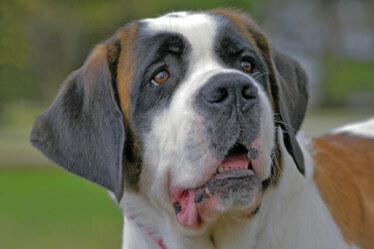 As a whole, training focuses on teaching dogs some signals that are intended to control behavior. “Sit,” “down,” “come,” or any other controlled behavior is only as good as your dog’s willingness to work with you. 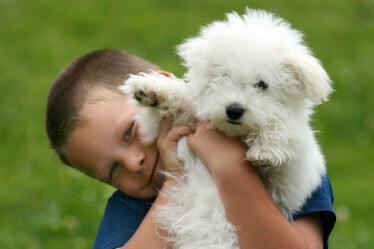 The other half of good training focuses on the dog learning a sense of self-control and commitment to working with you. How you teach a lesson is as important as the lesson itself. It is one and the same. How we teach can direct not only the dog’s behavior, but also attitude toward your leadership and, yes, even temperament. Scientific studies have shown that animals (as a whole) that are trained through properly executed conditioned reinforcement training have a calmer, more confident, more playful and willingly interactive attitude than those that have been trained by other means. 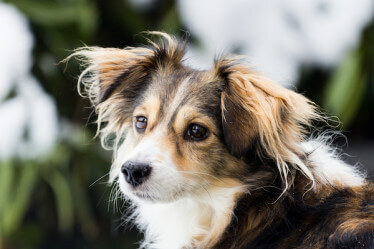 This article is not meant to give you all of the answers but to give an overview of factors contributing to temperament. It is very possible to go into extreme detail on each of these factors. I understand that there are many people who dispute the possibility of shaping temperament. I believe this to be close-minded and short-sighted. Studies have given us a great deal of information helpful in succeeding at this endeavor. But for me the bottom line is that I, and others, have succeeded many times in doing so.